Join Startup Basecamp and AutoLevy for an exciting pitch night on the future of the automotive industry! If you are a startup in the automotive space interested in pitching to industry leaders, you can still apply. The deadline is August 31. 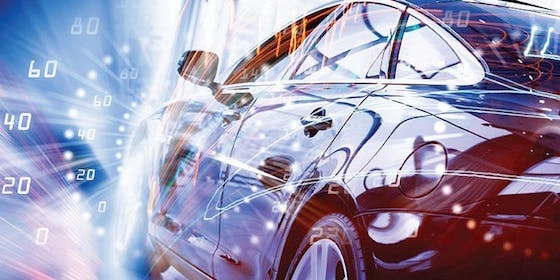 Future of Automotive Pitch Night will be a fun shark-tank-style event where startups will have the opportunity to pitch to top industry leaders, get feedback on their pitch and connect with significant international managers & players. There will be a group of high-ranking German automotive executives in attendance who seek to embark on a journey into the world of autonomous cars, flight taxis and car sharing and are looking for startups that want to change the world. They have more than 50 years of experience in the automotive industry in the nation of cars. Expect drinks, an awesome crowd and significant opportunities to connect with the best people in the space in a fun environment!